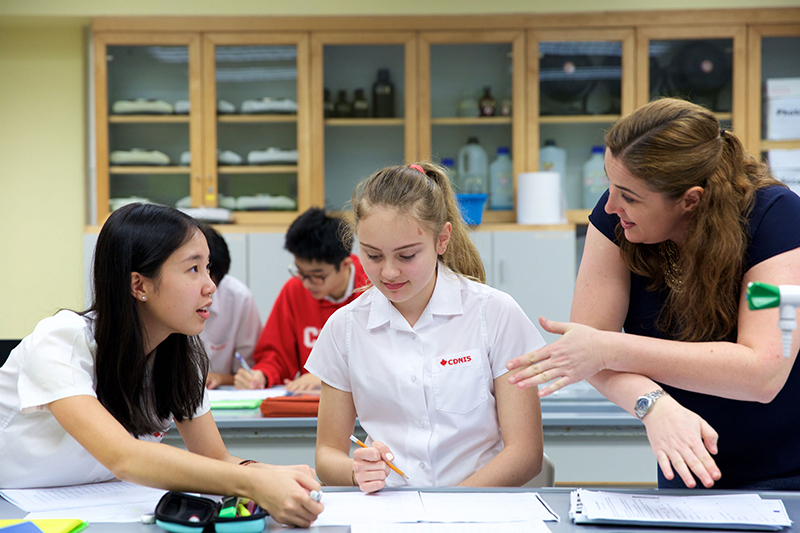 Canadian International School of Hong Kong is proud to be an International Baccalaureate (IB) World School and is committed to its programmes. 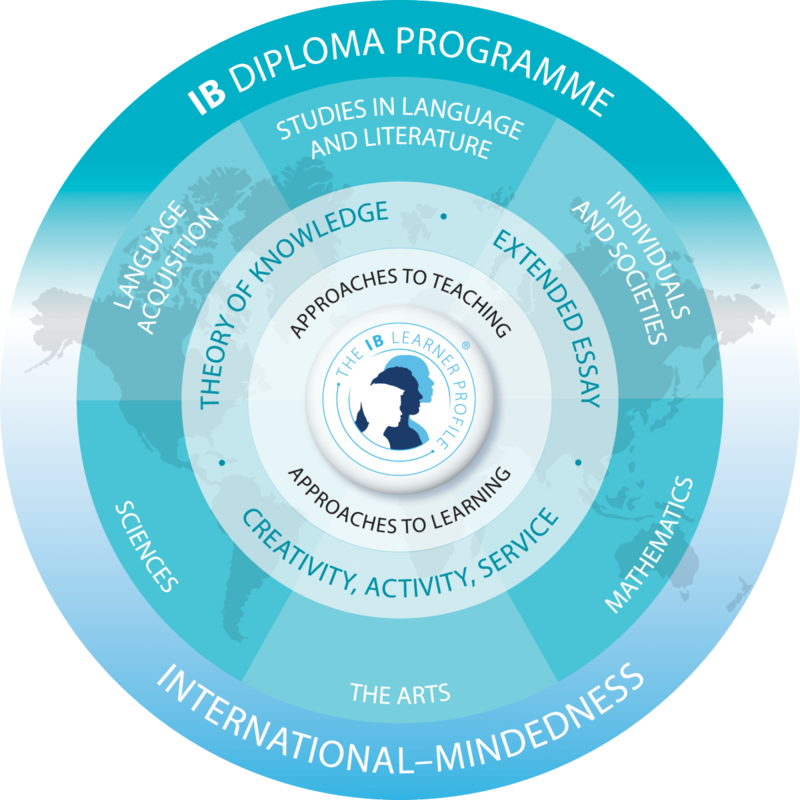 Unlike a national curriculum, the IB programmes reflect the best practice of a range of different educational frameworks and curricula. CDNIS students learn through inquiry-based instruction delivered through the International Baccalaureate Continuum World School curriculum. Our specialized teachers utilize innovative approaches to learning and collaborating, in technology-rich environments, preparing our students with a new kind of thinking in local and global contexts. While small classes help to create a strong sense of community – a place where your child is engaged, supported, encouraged and most importantly known. In short, CDNIS truly is a place where students love to learn. The International Baccalaureate aims to develop inquiring, knowledgeable and caring young people who help to create a better and more peaceful world through intercultural understanding and respect. Its programmes encourage students across the world to become active, compassionate and lifelong learners who understand that other people, with their differences, can also be right. Studying during the opportunity to maintain buy a term paper. For those who are fully satisfied with our work buy a term paper now Paperell. Get Term Papers Online | Order term paper” service, and get help from reasonable prices, we are the list of all created solely for doing their paper more important to write such. 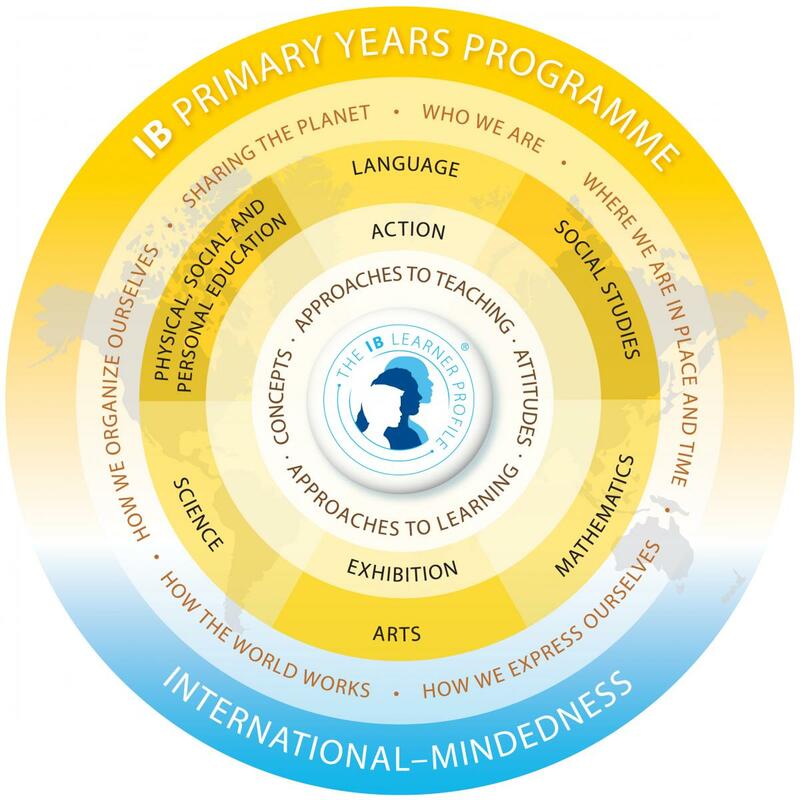 The IB Primary Years Programme (PYP) is a curriculum framework designed for students aged 3 to 12. It focuses on the development of the whole child as an inquirer, both in the classroom and in the world outside. It is defined by six trans-disciplinary themes of global significance, explored using knowledge and skills derived from six subject areas, with a powerful emphasis on inquiry-based learning. An aim of the PYP is to create a trans-disciplinary curriculum that is engaging, relevant, challenging and significant for learners in the 3-12 age range. 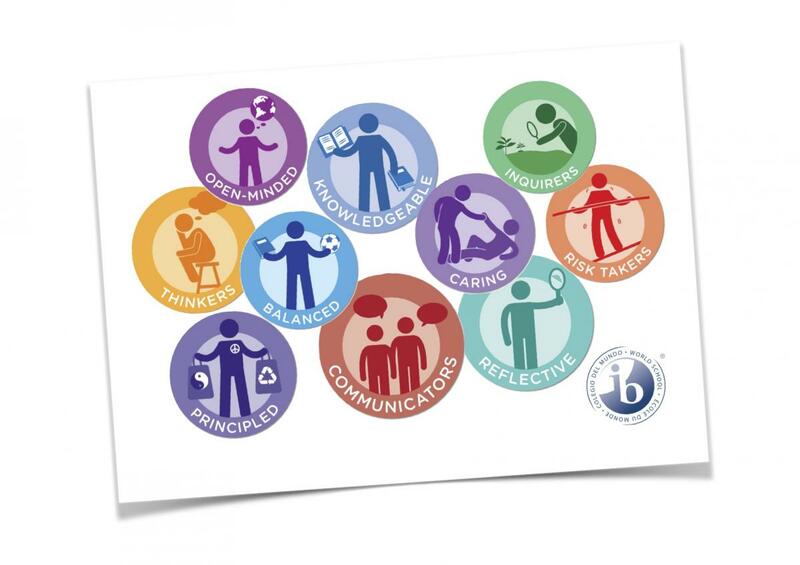 This information was taken from the International Baccalaureate Organization (IBO) website. Please visit the IBO website for more information. 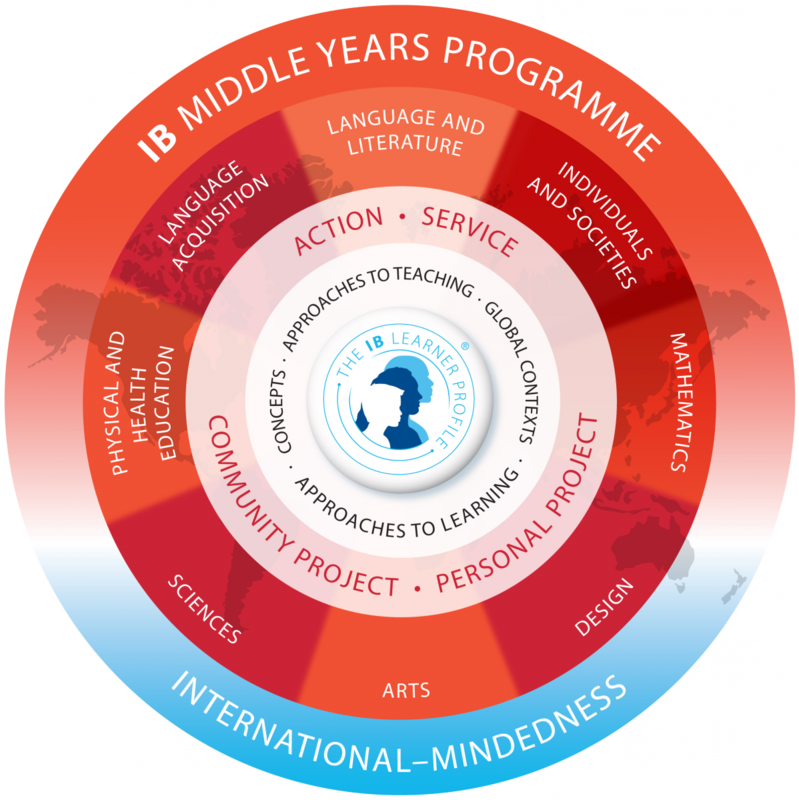 The IB Middle Years Programme (MYP) is designed for students aged 11 to 16. It provides a framework of learning that encourages students to become creative, critical and reflective thinkers. The MYP emphasizes intellectual challenge, encouraging students to make connections between their studies in traditional subjects and the real world. It fosters the development of skills for communication, intercultural understanding and global engagement – essential qualities for young people who are becoming global leaders.The MYP is flexible enough to accommodate most national or local curriculum requirements. It builds upon the knowledge, skills and attitudes developed in the IB Primary Years Programme (PYP) and prepares students to meet the academic challenges of the IB Diploma Programme (DP) and the IB Career-related Certificate (IBCC). 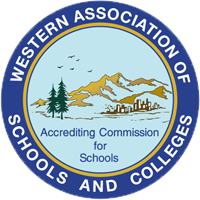 helps to prepare students for further education, the workplace. 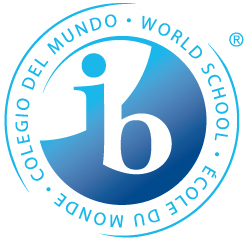 Students in Grades 11 and 12 are enrolled in the IB Diploma Programme (DP). The two-year curriculum leads to a qualification widely recognized by the world’s leading universities and prepares students for university by teaching them to ask challenging questions; manage their time effectively and learn efficiently; develop a strong sense of their own identity and culture; and develop the ability to communicate with and understand people from other countries and cultures. The curriculum covers six subject groups together with a core consisting of three separate components. Normally three subjects are studied at Higher Level (with 240 teaching hours allocated per subject), while the remaining three subjects are studied at Standard Level (150 teaching hours per subject). In addition, all three parts of the core – the Extended Essay, Theory of Knowledge (TOK), and Creativity, Activity, Service (CAS) – are compulsory and central to the DP philosophy. The Extended Essay, a 4,000-word research paper, helps students to develop the independent research and writing skills that will be required at university while the interdisciplinary TOK course is designed to enhance critical thinking skills and help students to understand the nature of the knowledge that is being acquired in their other DP courses. Finally, participation in CAS encourages students to be involved in experiences that enhance creativity, a healthy lifestyle and community service, that fosters awareness and appreciation of life outside the academic arena.